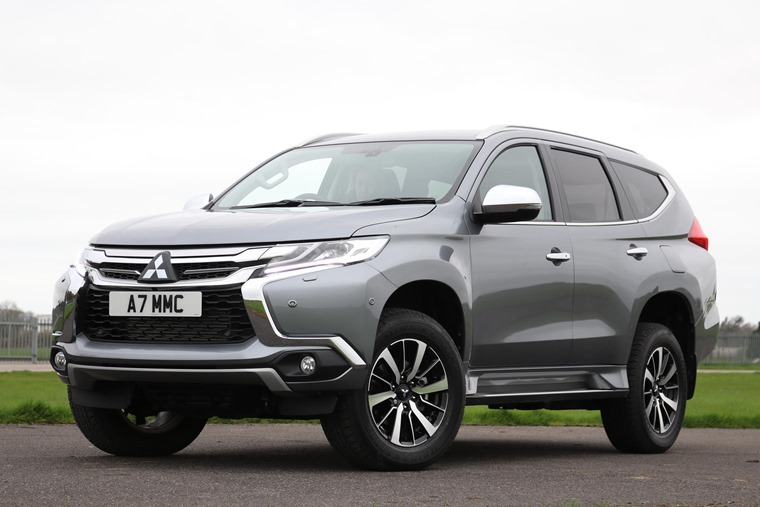 If the Mitsubishi Outlander PHEV is the brand’s technical flagship, then it’s apparent that the new Shogun Sport is undoubtedly Mitsubishi’s flagship off-road vehicle. Engineered for customers who need their 4X4 to have a real depth of abilities, it will be the second major model launch for the brand in less than a year following the arrival of the Eclipse Cross. It’ll be offered in two trim levels – Shogun Sport 3 and Shogun Sport 4, both of which are powered by a 2.4-litre diesel engine producing 178bhp and 430Nm of torque. A new eight-speed automatic gearbox is standard on both variants too. 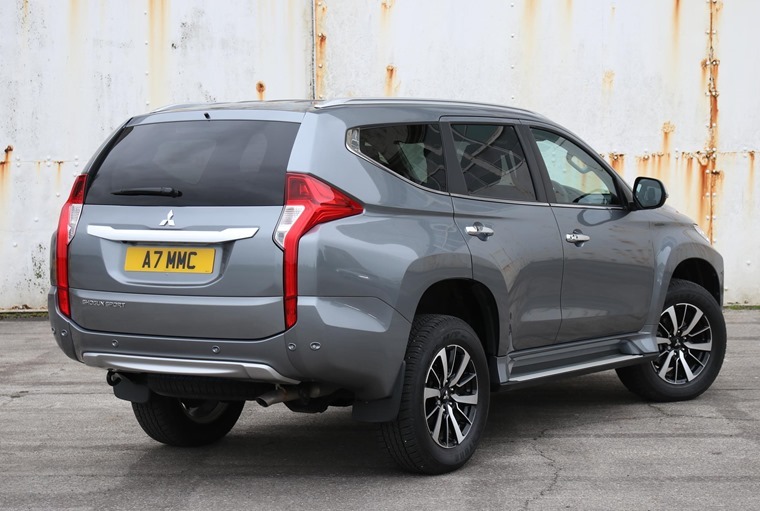 Both feature leather upholstery, keyless entry with push-button start, LED daytime running lights and the Mitsubishi Smartphone Link Display Audio (SDA) system. The Sport 4 adds accoutrements such as heated seats, an upgraded sound system and forward collision warning. The range-topping Sport 4 adds heated front seats, an upgraded sound system and extra safety features including Forward Collision Mitigation (FCM), Blind Spot Warning (BSW) and Multi-around Monitor System (MMS) that uses cameras to display a bird’s eye view around the car. 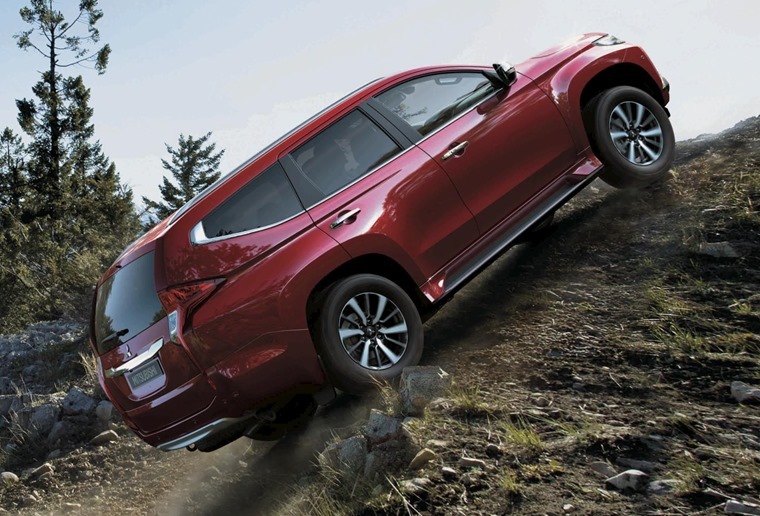 Mitsubishi’s new off-road flagship delivers not only distinctive styling, ample interior space and high levels of luxury, but it also provides genuine off-road performance and advanced safety technologies as well as the brand’s legendary toughness and reliability. Underneath the all-new body, it actually utilises the Mitsubishi L200 pick-up’s chassis, and uses a Super Select II QWD system that allows the driver to switch seamlessly between two-wheel drive and four-wheel drive on all terrains. The standard specification includes Hill Descent Control, Trailer Start Assist (TSA), Hill Start Assist (HSA) and a dedicated off-road mode, ensuring Shogun Sport delivers the outstanding all-terrain, all-purpose performance for which the brand is globally renowned. The Mitsubishi Shogun Sport is also the first Mitsubishi vehicle to feature a new Terrain Control System which offers four off-road driving modes at the touch of a button including Gravel which allows the optimum amount of wheel slip for maximum traction, Mud/snow which controls wheel slip to maintain momentum in slippery, heavy-going conditions by moderating throttle input, Sand which uses the Traction Control system’s limited slip differential effect to maintain traction as well as Active Stability to maintain momentum, and Rock which reduces wheel slip when one or more wheels lose contact with the ground or when climbing steep gradients. Aiding progress in the most extreme off-road conditions is the addition of a rear differential lock. Manually selected by the driver, the system shares engine torque between both rear wheels to maximise traction in extreme situations, perfect for serious off-roading where a controlled, stable drive is needed to clear serious undulations or power through deep mud. A wading depth of 700mm also means that the Shogun Sport can also comfortably tackle the likes of rain-lashed trails, deep fords or flooded country lanes when needed. 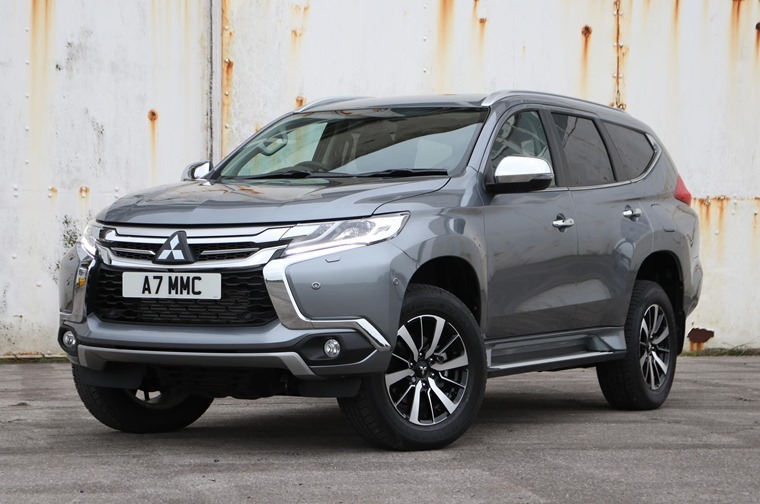 Combining luxury and comfort on-road with exemplary performance off road, while at the same time making an immediate impression with its bold, imposing style, the Mitsubishi Shogun Sport goes on sale in July priced from £37,775 OTR for the Shogun Sport 3 and £39,775 OTR for the Shogun Sport 4 version.